It’s Too Loud! Don’t Touch Me! That Tastes Funny! Many people on the autism spectrum have difficulty responding appropriately to different stimuli in their environments. They may be classified as hypersensitive (frequently craving different types of sensations) or hyposensitive (lacking or having a low response to sensations). Any of the senses may be over- or under-sensitive, or both, at different times. These sensory differences can affect behaviour and learning, and can have a profound effect on a person's life. Understand SI in non-technical terms. Find out its basic principles and application in home and school settings in order to address behavior problems of our special children. 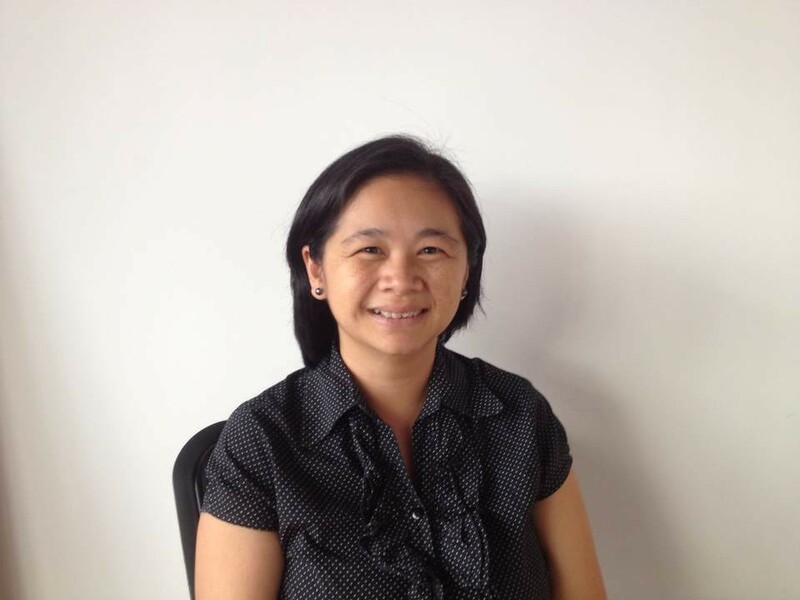 Anna Yap Tan Pascual is a licensed occupational therapist, registered both in the Philippines and Australia. She took BS Occupational Therapy in 1992 and finished her Master in Rehabilitation Medicine in 2002 both at UP-Manila. Teacher Anna has several work experiences in Philippines, USA, Australia and China in the past 25 years being a pediatric occupational therapist. She organizes and serves as main speaker and facilitator for numerous seminars and workshops. She works with kids from 0 to 18 years old with various disabilities. Teacher Anna uses principles of sensory integration within a developmental framework to help preparechildren to be successful in the school and home settings. Pre-registered participants may pay to Autism Society Philippines, Metrobank, Kamias Branch Account Number 047-3-04751874-2. Please email the scan copy of your deposit slip with the name/s of participant/s and contact numbers to autismphils@gmail.com and bring it on the day of the seminar. On-site registrants or walk- in will be accepted depending on the availability of slots. There will only be 70 slots available. No refund will be given to participants who do not show up on the date of the seminar. For more details, please call ASP at 02-410-4416.